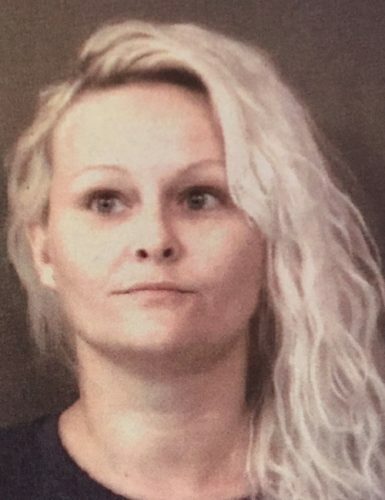 Sept. 26 — Stephanie Lynn Long, 33, 308 E. Berry St., Middlebury, was booked for two counts of failure to appear and OWI. Bond: $500 cash, $50,000 surety and $684.90 cash. 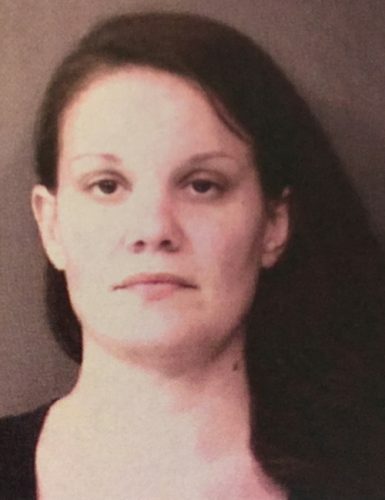 Sept. 26 — Ashley Lynn Caprarotta, 30, 59725 CR 3, Elkhart, was booked for theft and fraud. Bond; $600 cash and $5,250 surety and cash. 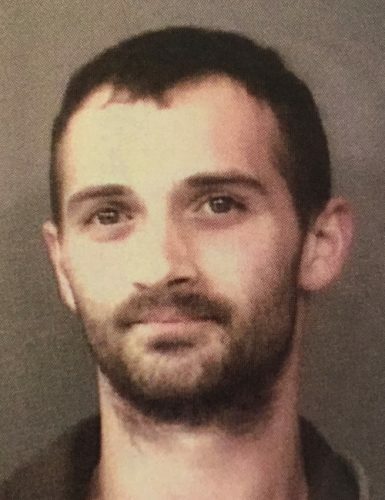 Sept. 26 — Chad M. Markham, 30, 901 Mervin St., Goshen, was booked for fraud. Bond: $5,250 surety and cash.